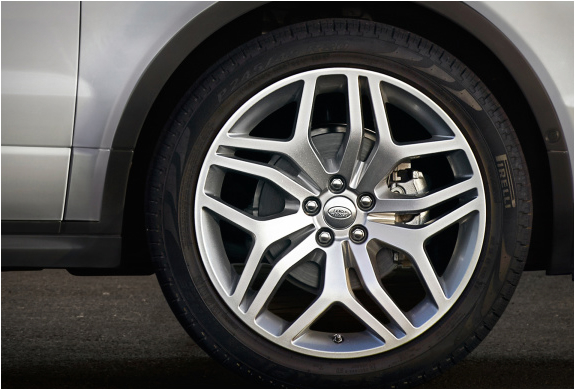 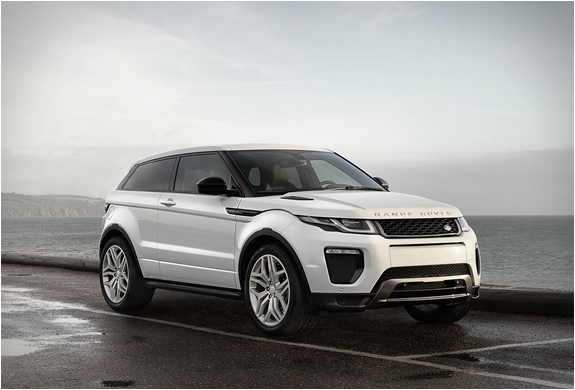 The Range Rover Evoque is the fastest selling vehicle of the Land Rover family, and the latest version is the most efficient production model the British brand has ever made. 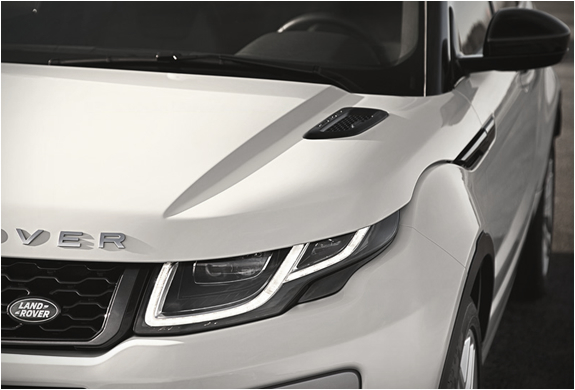 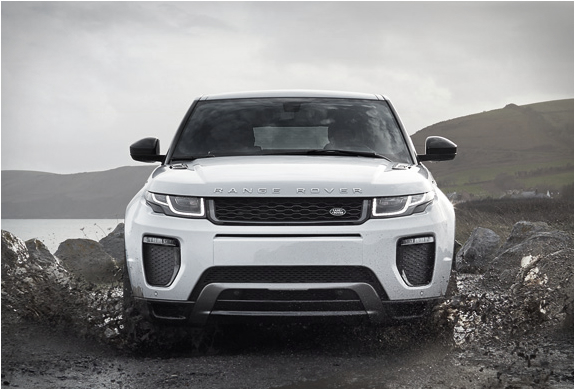 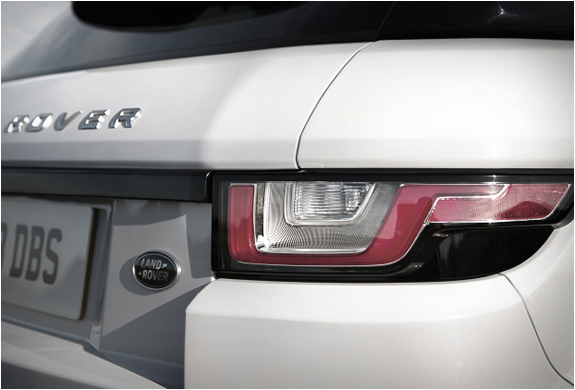 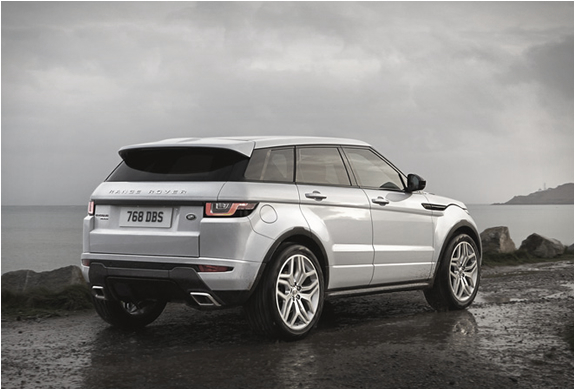 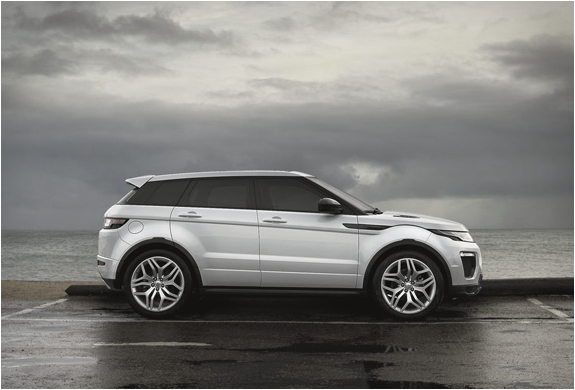 The 2016 Range Rover Evoque thankfully sticks to its winning design, only adding a few tweaks to its design evolution, such as a new bumper with larger intakes at the corners, slimline LED fog lamps, bonnet vents and sleek roof fins. 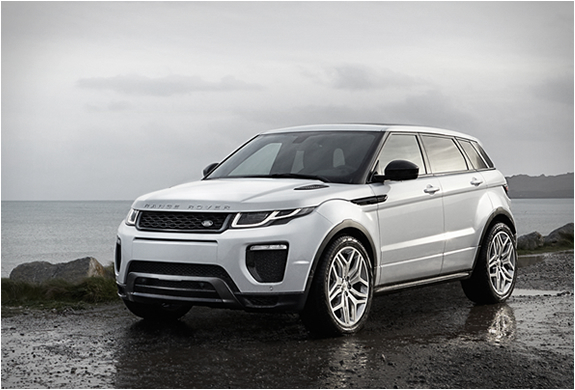 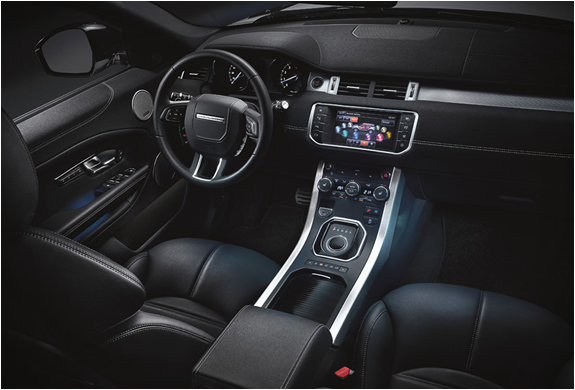 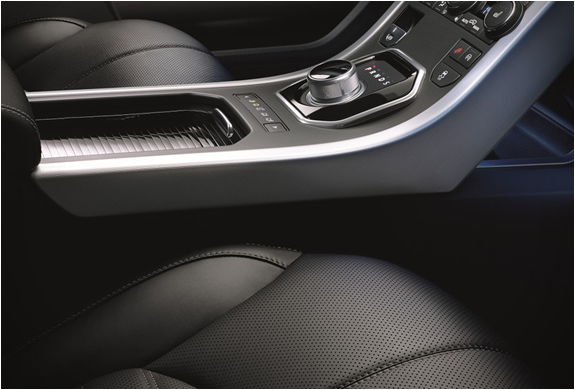 Available in either a coupe or five-door style, the stunning new Evoque will be available in a choice of two diesel models, one with 148 horsepower, the other with 178 hp, and a powerful 240-hp gasoline engine.